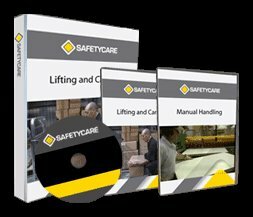 Workplace Safety Blog | Safetycare | Safety Training Videos | Free Safety Pictures and Resources: Montie: The original and the best safety video subscription! Montie: The original and the best safety video subscription! If you aren't familiar with Montie . . . . you MUST check it out! www.safetycare.com It is simply the best Safety Training Video Solution! Call us for a free 2 week trial. A novel way of trimming the top of a hedge!